jltrent wrote: I have lots of trees around my house and tried a couple other types with not very good luck. I put these on and I have not touched them for several years,or since being put on, and my gutters work good. They are easy to put on and I highly recommend. Is that were you bought yours ? I tried to find that brand local but haven't had any luck. I have had mine probably at least 5 years and I got them from Ebay probably the same one selling these. 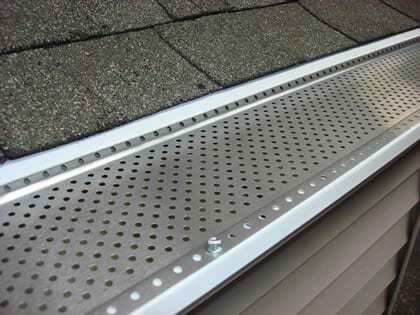 They are the ones you want just make sure your gutters are the size you order for.